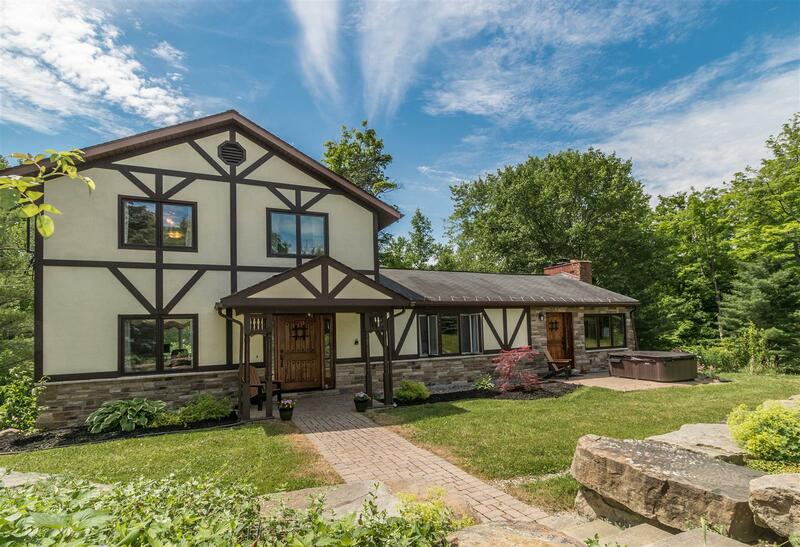 Welcome Home – Charming Equestrian Retreat in the Woods! 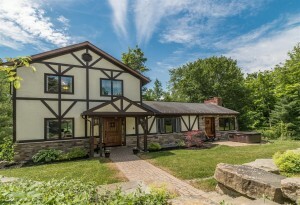 Welcome home to 11845 Clark Road, Chardon, Ohio. 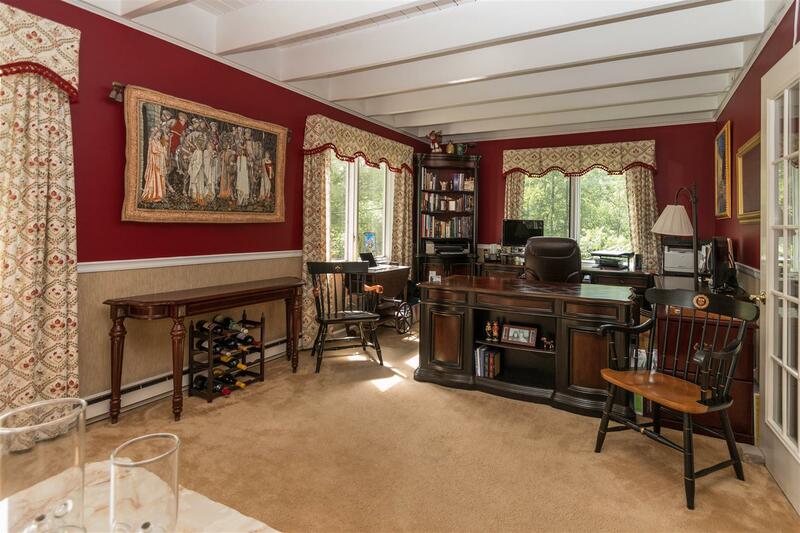 A secluded, quiet property for your and your horses – or to run a premium horse business. This property has so much to offer – starting with 15 outstanding acres of quiet wooded trails crossing Big Creek. Also included is a luxury master horse suite – an 8 stall barn that is well lit with outstanding ventilation. All the best for your horses. Don’t worry about mud, because there are 2 all-weather turn out areas. This property also features a well lit 132 x 66 riding arena with rubber footing and drainage, limestone track, carriage track and “Elecrtro-Braid” Fencing. There is also low maintenance PVC white fencing around the road and the riding areas. Horses can enjoy themselves in one of the 7 beautiful pastures or the cover-all hay shed! And this property is not all about the horses. After you have had a full day of fun – or work – with the horses, there is also a very special home to relax in at the end of the day. The 3 bedroom home features a first floor master that views the gardens and has newer bamboo floors and cedar closet. The home also features solid hardwood doors throughout. The kitchen includes the appliances and a magnificent view of the wooded paradise. Start your day by relaxing with a hot cup of coffee on the deck off the kitchen. Cozy up at the end of the day with a good book in front of one of the two fireplaces. A full walk-out basement can be a good place to entertain guests for the day. 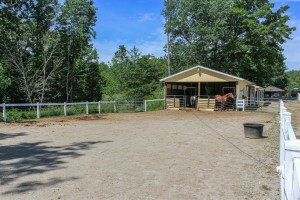 The Horse Property can be for personal use or a continued business to board horses. 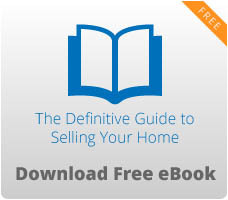 This is a turn-key ready business opportunity for you! This is a Must See Property! To schedule your private showing, please call Kathy Tunquist with The Crockett Team, Howard Hanna at (440) 478-3656.